I would like to re-open the discussion related to requiring compression of text-combine-horizontal strings of text to fit into 1em width. I do recognize the rationale for having made the decision to fit the string of characters into 1em:  The content in which the text-combine-horizontal occurs may be laid out in to lines in a variety of different ways depending on the container into which the content flows. These lines, in Asian languages, may also have annotations, such a ruby, that occupy space on a line. To avoid collisions between text-combine-horizontals, annotations, and adjacent lines the text-combine-horizontals must be limited to being 1 em in width. The key point here is the inability to predict whether any two lines will collide because it is not possible to predict what content they will have. There is another case, however. That is the case of headlines. Typically, headlines are presented in a form where there is only one line and it is possible to make the line height large enough to hold all its content and annotations. 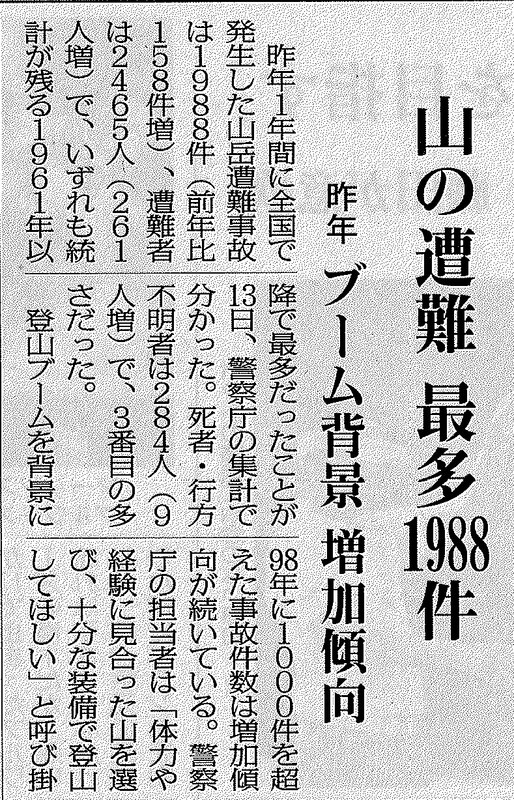 A scan of a number of instances of Japanese newspapers show that text-combine-horizontal examples with more than two characters in the horizontal string only occur in headlines. 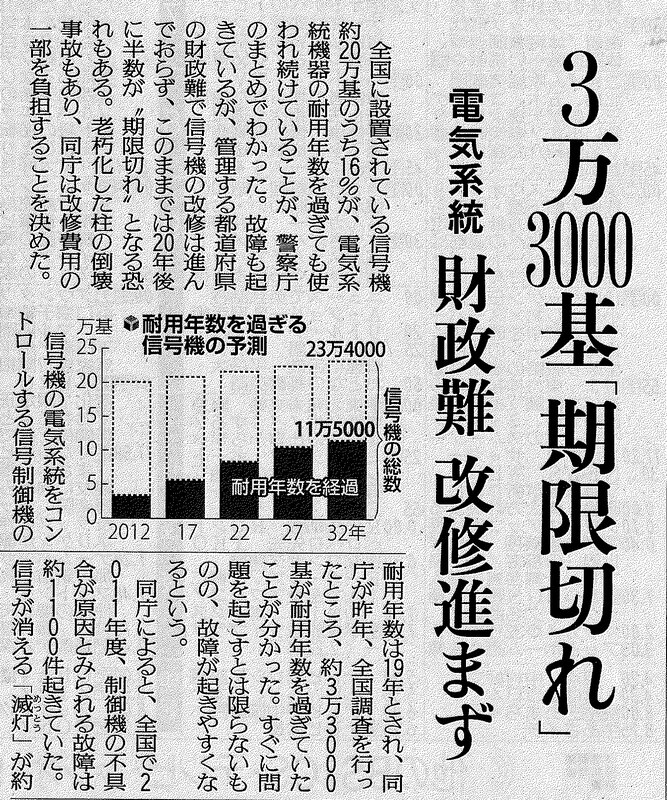 In addition, headlines may have more than 3 characters in the horizontal string. Attached are two examples (among many possible) of 4 character horizontal strings  both of which go outside the width of 1em. Thers is also an example which has an 8 character horizontal string. This last example, is interesting. The vertical "title" says "dekakeru" in hiragana, a fact which is expressed in Latin characters at the bottom. The first hiragana glyph ("de") is oversized for effect. The Japanese verb "dekakeru" means "to go out to do something". So the column below talks about a site that can be visited. RECOMMENDATION: CSS should have a way to switch the compression to 1em on or off. If there is such a switch, then there is the question of what should be the default value. Because I think the most common usage in Web pages would be in headlines (as it is in newspapers), I think the default should be compression is off. I understand, however, that book publishers would prefer to have the compression on by default because there is common usage of 3 character text-combine-horizontals in the body text of publications. (This does not seem to be the case in newspapers.) We just need to decide what the default should be. Next message: David Booth: "Fwd: Re: RDF Semantics - Intuitive summary needs to be scoped to interpretations (ISSUE-149)"
Previous message: James Clark: "Re: [css3-gcpm] Complex Footnotes"